Eating meat has a substantial effect on people's health, and livestock production can have major negative effects on the environment, according to new research published today in the journal Science. The data shows that average per capita consumption - as well as total consumption amount - are rising as a result of the growing global population and increasing average incomes. While consumption of many meats has fallen in the UK over recent years, it is rising is countries like China. Scientists have labeled this a worry, with review co-author Prof Tim Key - an epidemiologist at the University of Oxford - telling The Guardian: "What's happening is a big concern and if meat consumption goes up further it's going to be massively more so. On a broad level you can say that eating substantial amounts of meat is bad for the environment." Speaking about health, the study says: "In high-income Western countries, large prospective studies and meta-analyses generally show that total mortality rates are modestly higher in participants who have high intakes of red and processed meat. The strongest evidence of a specific adverse effect is the increased risk of colorectal cancer with high intakes of processed meat." Going on to discuss the impact of animal agriculture on the planet, it adds: "Meat production is the single most important source of methane, which has a relatively high warming potential but a low half-life in the environment compared with that of CO2. Careful management of grassland systems can contribute to carbon storage, but the net benefits are likely to be relatively modest. "Agriculture uses more freshwater than any other human activity, with nearly a third required for livestock, so meat production in water-stressed areas is a major competitor with other uses of water, including that required to maintain natural ecosystems." 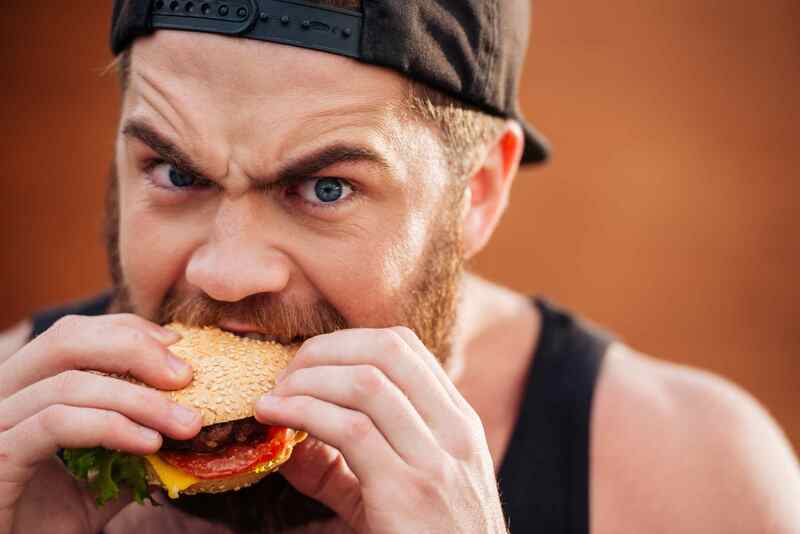 While the health and environmental impacts of meat consumption need to be considered, more evidence is needed, more 'effectiveness of different interventions to influence food selection' is needed, says the report. While Governments use economic arguments to shape food policy, 'there is less agreement over the degree to which the state should use health, environmental, or animal welfare considerations to control the supply of meat through interventions that affect the production, sale, processing, and distribution of meat and meat products or the price to the consumer' say scientists. 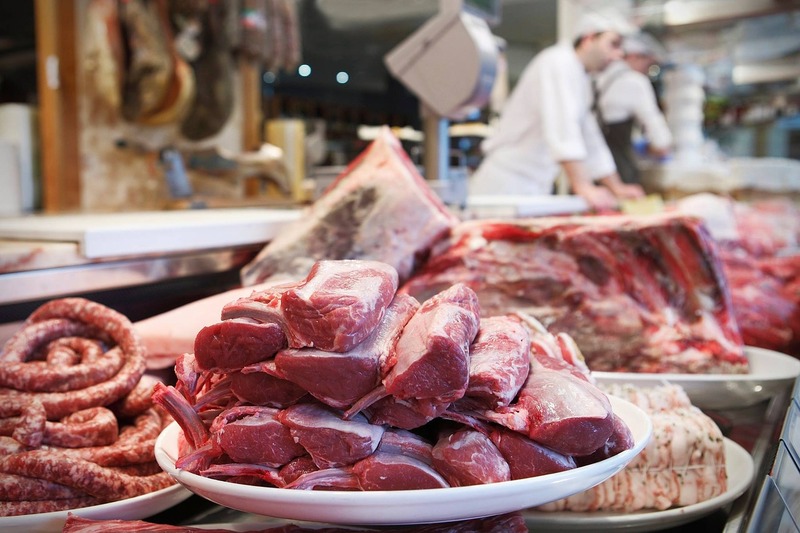 The report adds: "Policy-makers are increasingly grappling with the economic, health, and environmental consequences of rising meat consumption. It is not clear the degree to which policy-makers have the societal license to intervene to influence meat consumption, and if they do, what interventions might be effective. These issues are particularly complex given the multiple narratives about eating meat that influence everyone’s behavior."